A celebration of the ubiquitous metal that is gold. 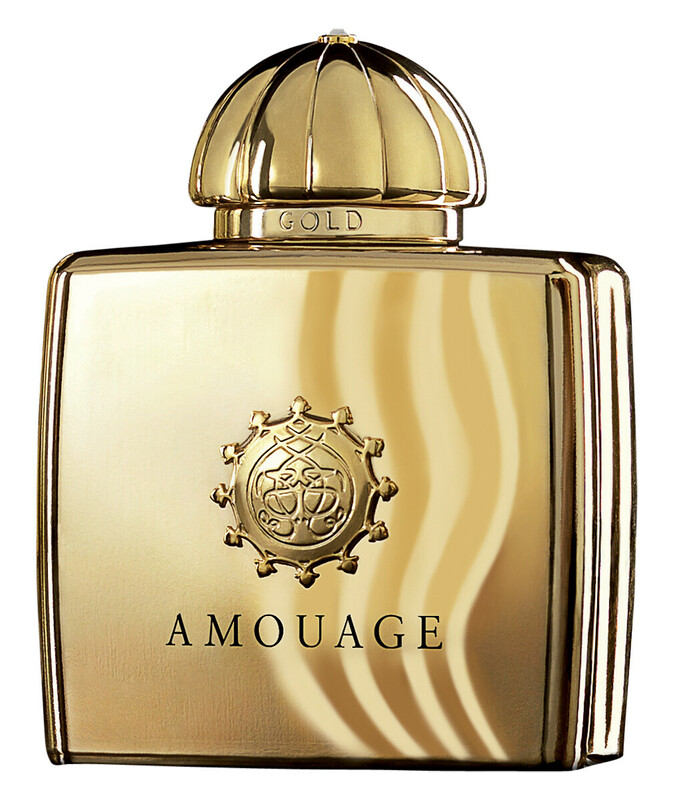 Amouage Gold Woman is a decadent fragrance that exudes sophistication and glamour. 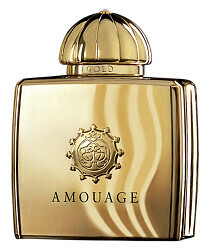 Amouage Gold Woman Eau de Parfum Spray is rated 4.0 out of 5 by 2. Rated 5 out of 5 by Oprahzizi1 from Expensive smell Not even less than expected, love the smell last long and I get wonderful compliments as always. Even bought another for my sister On her birthday. Rated 3 out of 5 by Nickie from I'll pass, thanks I admit, I had very high expectations for Gold, given the esteem with which it's held, but I wonder if I could be less overwhelmed... I first smelled Caleche in the early 80s, and I find I'm inclined to review THAT rather than Gold, so strong is the memory that Gold evokes. I can't pick out any separate notes - all I get is Caleche parfum circa 1982. It's nice, don't get me wrong, and the silage and longevity are both very good. However, I think I'll wait patiently for the day that Caleche's formula returns to its former glory. It's happening - slowly - but I'm not desperate enough to reinvest in Gold as a substitute.